You just got a traffic violation. Now what? 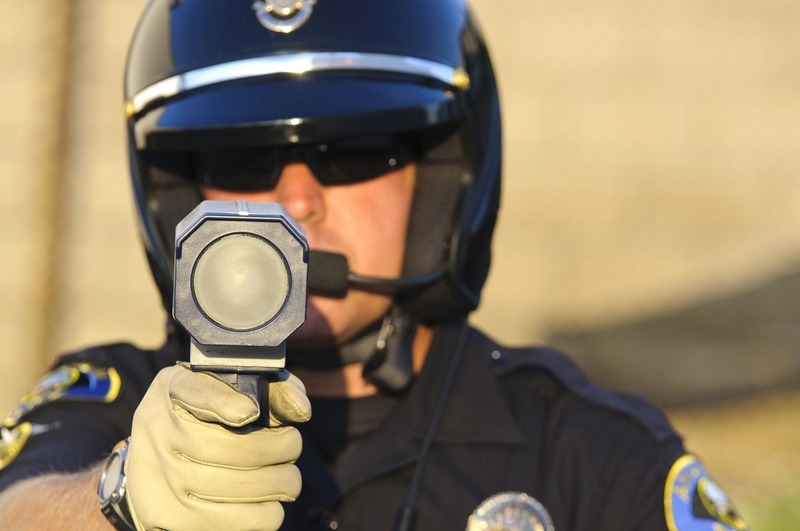 Hire a Colleyville traffic violation lawyer? There are lots of reasons to do so. Hi, I’m traffic violation lawyer Todd E. Tkach. The Colleyville traffic violation lawyers at the Law Office of Todd E. Tkach, P.C. represent people who have received traffic citations, in any jurisdiction throughout the Dallas and Fort Worth metroplex. Our goal is to have your ticket dismissed! As licensed Colleyville traffic violation lawyers, we know that the Texas Transportation Code and the Texas Rules of Criminal Procedure contain hundreds of laws dealing specifically and solely with traffic citations. Additionally, each city, town and municipality has its’ own unique procedures and fines regarding traffic violations. Don’t go-it-alone! Call the traffic violation lawyers with the Law Office of Todd E. Tkach now to talk with one of our courteous staff members, who can explain the traffic citation process, answer any questions you may have, and ultimately resolve your traffic ticket case. With the Colleyville traffic violation lawyers of Todd E. Tkach, P.C. on your side, your worries are over. We’ll immediately send a notice of representation to the court, enter a plea of not guilty on your behalf and set your traffic ticket or traffic violation case for a court hearing. We’ll then promptly notify you of your court date and clearly discuss with you the entire procedure we’ll take to pursue a dismissal of your traffic violation case or a negotiated plea agreement in your favor. 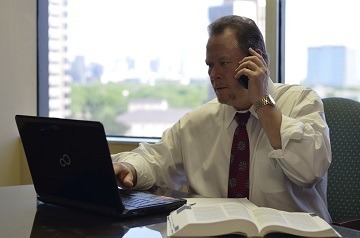 Of course, a Colleyville traffic violation lawyer with our office will be with you on the date of your court hearing to fight for a dismissal of the charges against you. If your speeding or traffic ticket is not dismissed, we’ll aggressively negotiate for a favorable plea agreement with the prosecutor or take your case to trial. 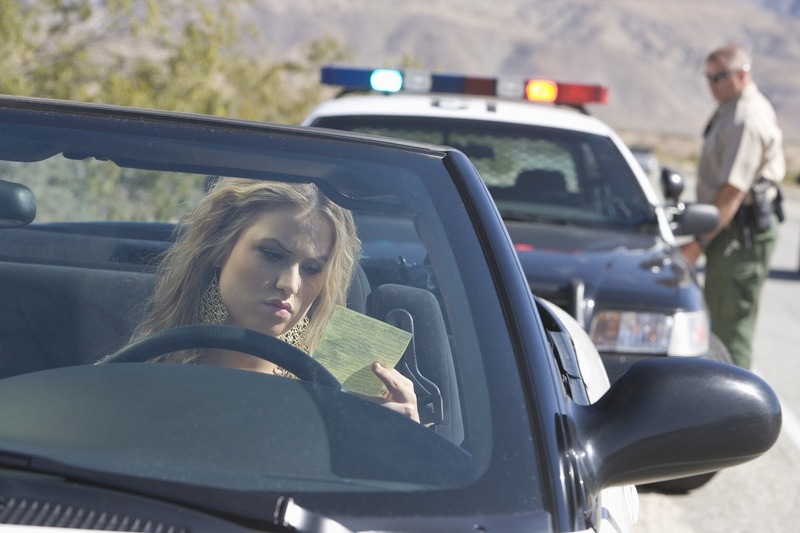 What happens if I don’t hire a Colleyville traffic violation lawyer? Let me suggest an alternative. Keep your cash and protect your driving record! For a nominal fee, hire Todd E. Tkach to post an attorney bond, lift the warrant and go to court to fight for a dismissal of the traffic violation. You don’t even have to go to court, unless you want to. Don’t wait. Call Todd E. Tkach now at 214-999-0595. Our team of Colleyville traffic violation lawyers and staff have the experience, knowledge and skills to aggressively represent you to make sure that your rights are protected. The State of Texas has a Point System that affects your right to hold and maintain a Texas driver’s license. You are charged Points against your driving record if you are convicted of certain traffic violations. The number of Points charged varies depending on the type of traffic violation you are given, but ranges from one (1) to six (6) points. A Texas driver gets 2 points for most traffic violation convictions (3 points if a crash is involved). Points remain on a driver’s record for 3 years. Accumulating points on your driving record can result in huge surcharges assessed by the Texas Department of Public Safety and a possible driver’s license suspension. If that happens, you cannot legally drive an automobile in Texas. Let Colleyville traffic violation lawyer Todd E. Tkach represent you on your traffic tickets and protect your driver’s license. 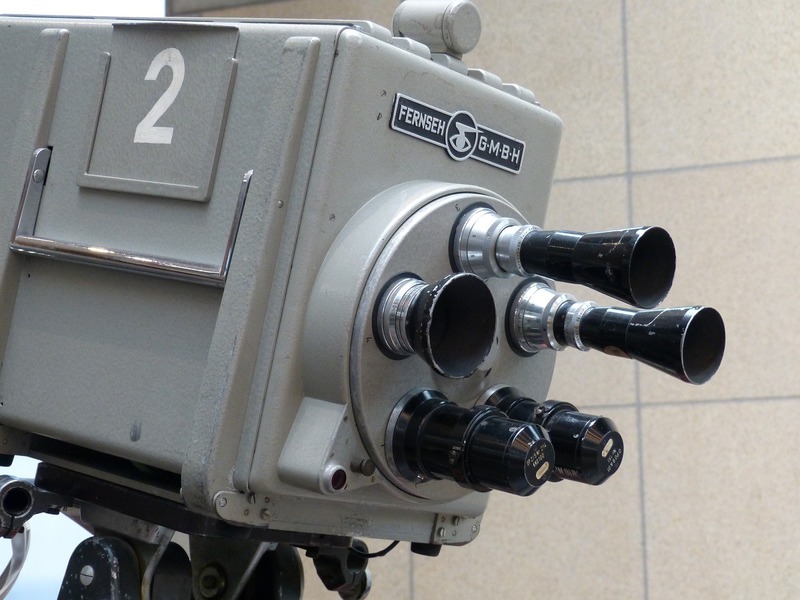 Do I have to be in court with my Colleyville traffic violation lawyer? In most cases, it is not necessary for you to be present with your Colleyville traffic violation lawyer on the day of your traffic ticket hearing. Although it can help us get a dismissal and/or to negotiate a more favorable plea agreement, your presence is usually not necessary. If you can’t be in court on the day of your hearing either because of prior commitments, work, being out of the state, or you just don’t want to take the time, no problem! Todd E. Tkach can make the court appearance for you. Even if you’re not there, Todd E. Tkach will fight to have your traffic violation dismissed outright! If we can’t get an outright dismissal, we’ll aggressively negotiate to get the traffic ticket dismissed within a few months in the future to keep the citation off your driving record. All traffic tickets, traffic violations,code violations and other municipal tickets are “Class C” misdemeanors, according to the laws of the State of Texas. The lawyers with Todd E. Tkach, P.C. handle all types of Class “C” misdemeanors, as well as all other Penal Code violations. All Class C misdemeanors in the State of Texas are adjudicated in Municipal Courts and Justice of the Peace Courts. Although these are the lowest level of criminal courts in the State, some Class C misdemeanors can have significant and long-term effects. Attorney representation can become very important. For example, multiple convictions for disorderly conduct can be enhanced to Class B or Class A misdemeanors, which carry jail time in their range of punishment. A conviction for a charge of Class C assault/family violence can be enhanced and can prohibit you from owning or possessing a firearm. Don’t “go-it-alone.” The long-term effects can be devastating. 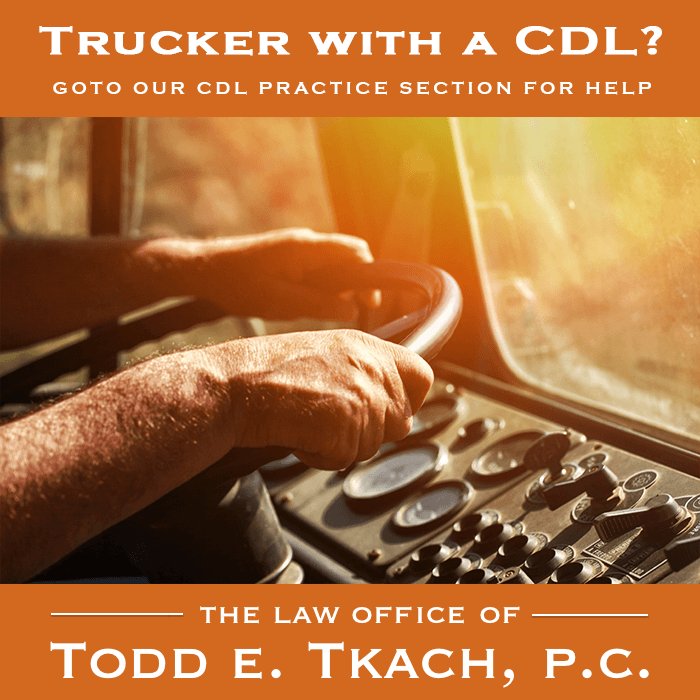 Call Colleyville traffic violation lawyer Todd E. Tkach to make sure your rights are protected!